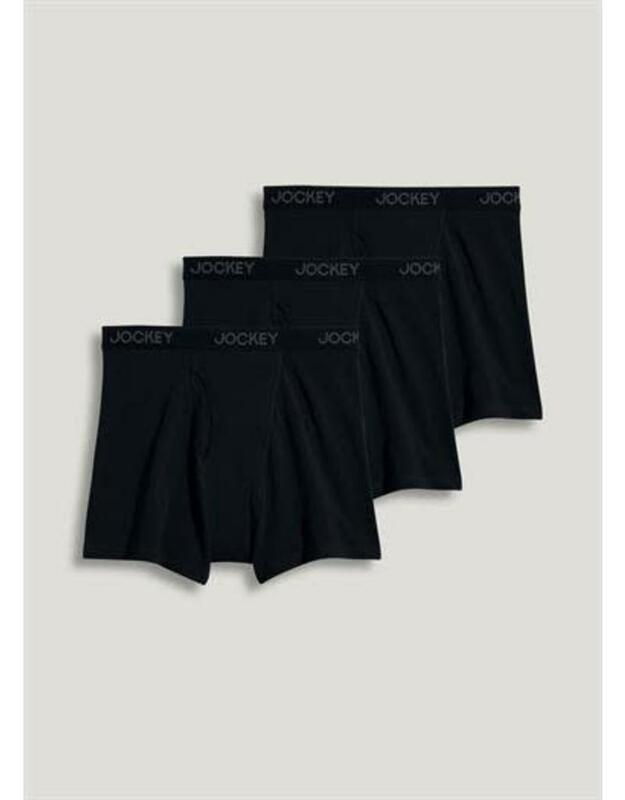 Stay cool and comfortable in the Jockey® Classic Stretch Boxer Brief men's underwear. This underwear sits at the natural waist and extends to the top of the thigh. Stretchy, Stay Dry® fabric wicks away sweat, while STAYNEW® technology reduces pilling and fading so the underwear looks and feels new, wash after wash.